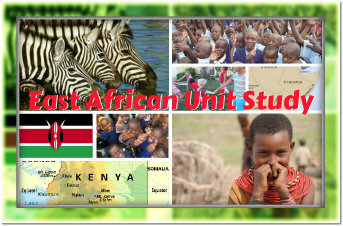 This unit study is about East Africa including a large collection of activity ideas, videos, music, art projects, and recipes for Kenya and Tanzania. add book links to lapbook or amazon links so people can purchase their own. 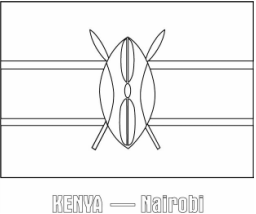 Three major and equal width stripes of black, red and green colours running from top to bottom and separated by narrow white stripes, with a symmetrical shield and white spears superimposed centrally. 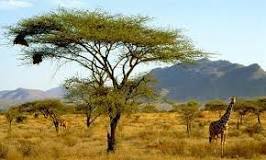 President Obama's father was from KenyaObama's father as he was written about in the autobiography “He was an African, I would learn, a Kenyan of the Luo tribe, born on the shores of Lake Victoria in a place called Alego.”. A neighboring country whose work is sold throughout Kenya. 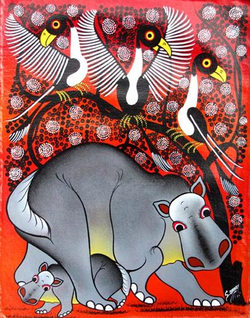 TingaTinga ArtWork. 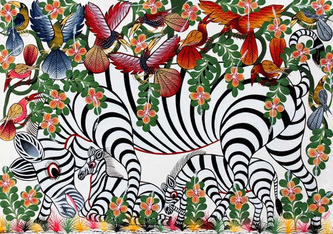 Tingatinga paintings originated in Tanzania by the artist Edward Saidi Tingatinga in 1968. 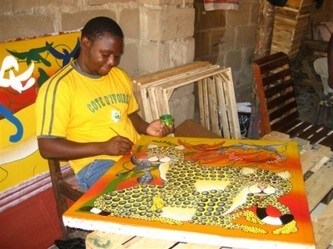 Edward began his work painting under a Baobob tree. His work consisted of bright, bold colours, simplistic designs, inspired by his surroundings. 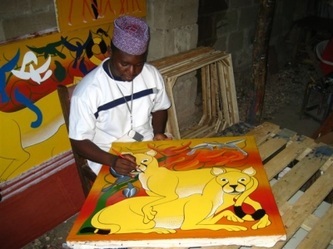 He taught six painters his techniques for painting, using bicycle paints. He lived a short life, to the age of 35. After his death, those six painters who learned about his painting styles and techniques taught many others and the style spread across the world. 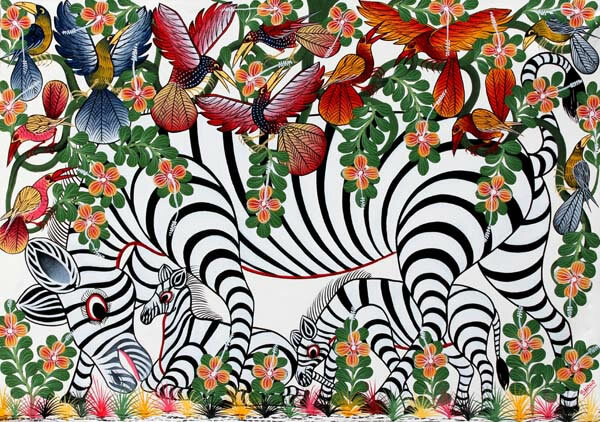 Today Tingatinga Paintings are primarily made in Tanzania and Zanzibar, but are exported to other areas of the world. 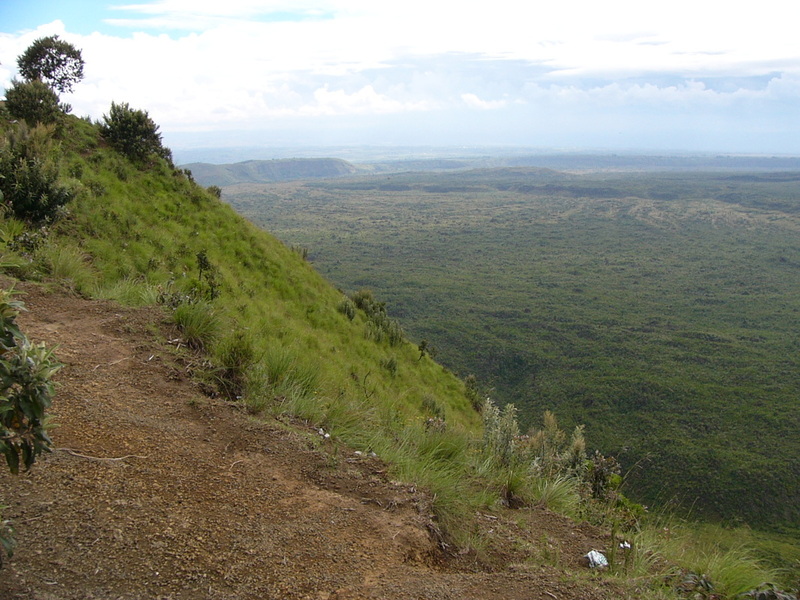 In fact in areas such as Kenya, these paintings sell for an extreme amount of money.